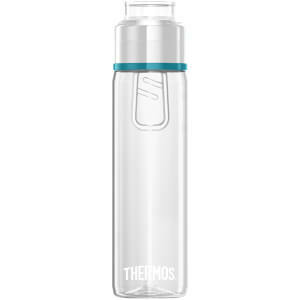 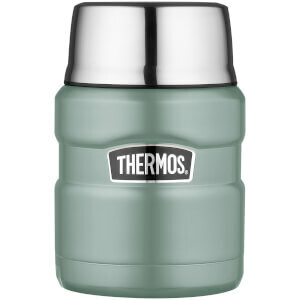 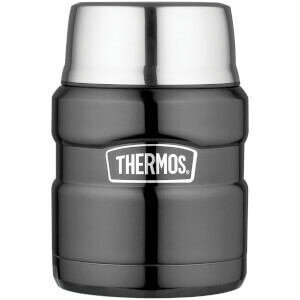 Thermos is the go-to brand for innovative food and beverage container solutions. 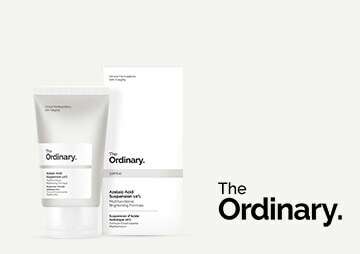 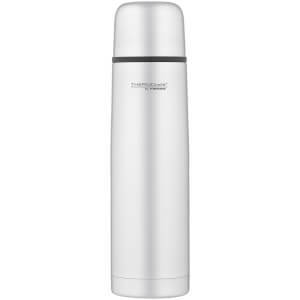 Since being founded in 1940, the brand has developed upon the vacuum flask and its amazing ability to, quite simply, keep hot things hot and cold things cold. 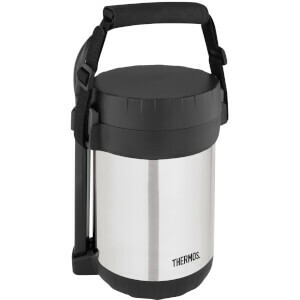 Thermos dominates the global market and paves the way for vacuum-insulated, portable containers for food and drink which accommodate many different lifestyles, because their products give people the freedom to enjoy eating and drinking however and wherever they want. 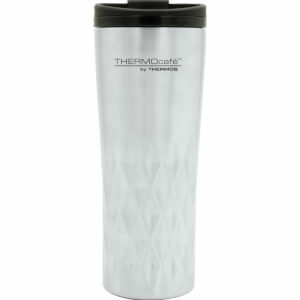 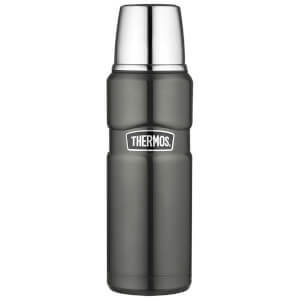 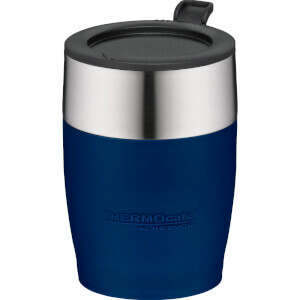 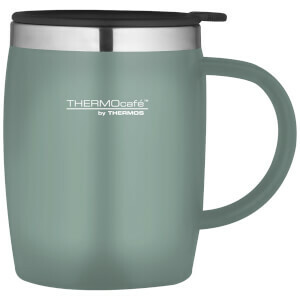 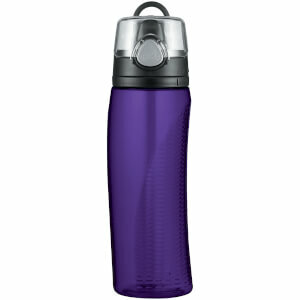 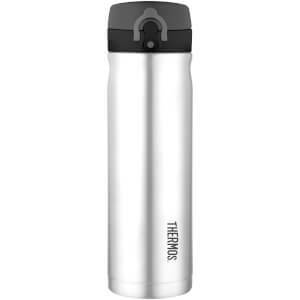 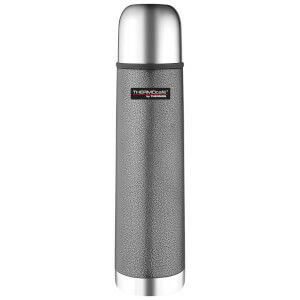 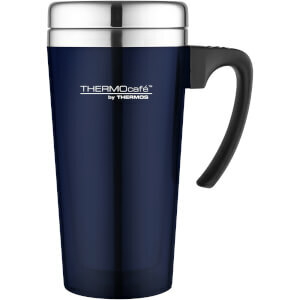 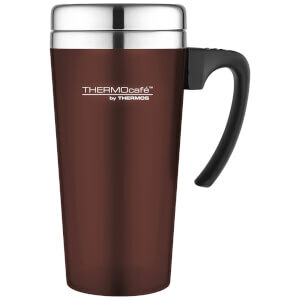 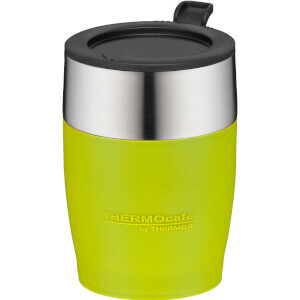 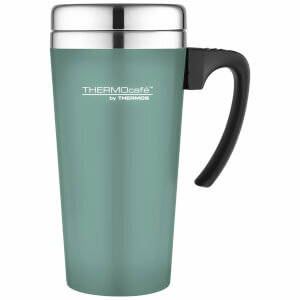 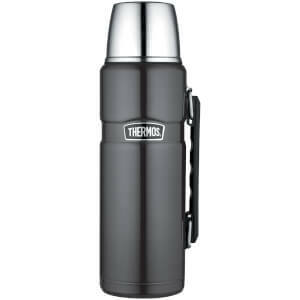 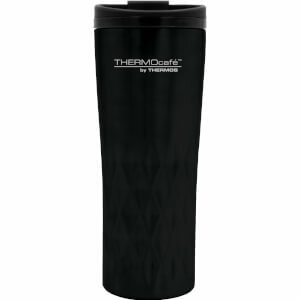 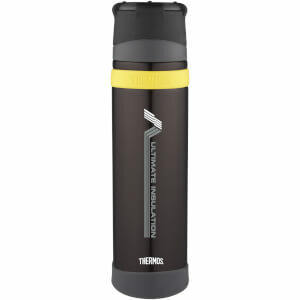 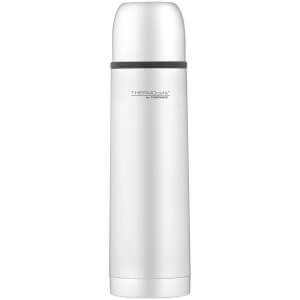 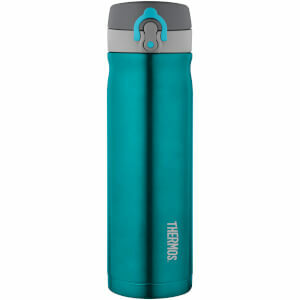 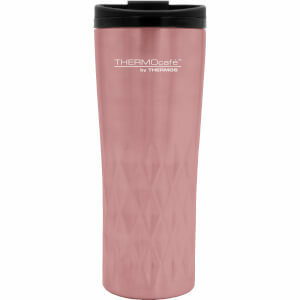 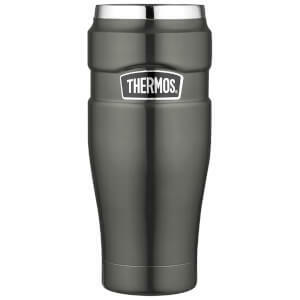 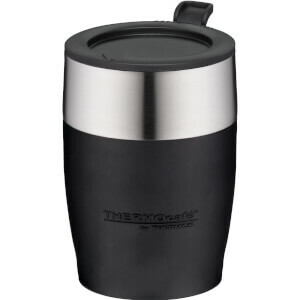 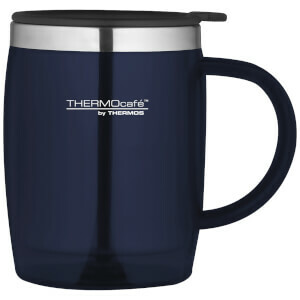 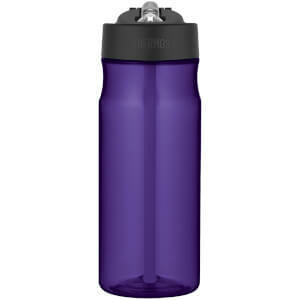 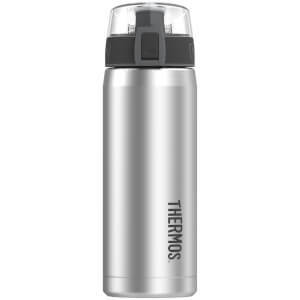 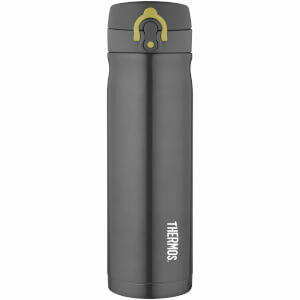 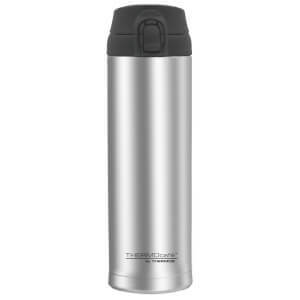 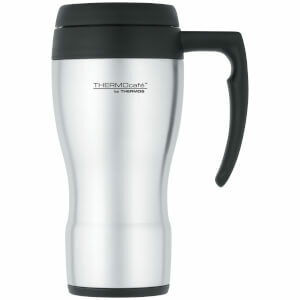 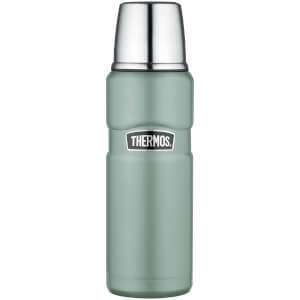 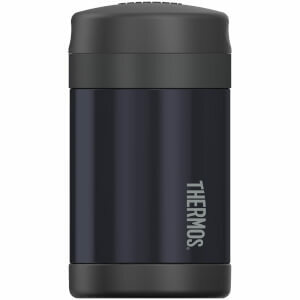 We stock the popular Thermos flask and Thermos mug for drinking on the go. 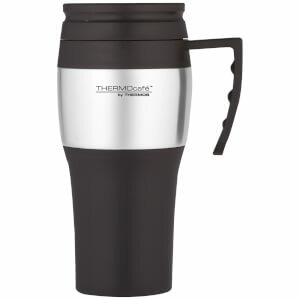 The travel mug allows you to take your coffee to work on a busy day, and it will still be hot by the time you finally get round to drink it. 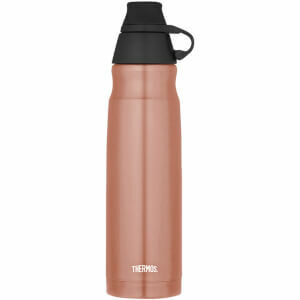 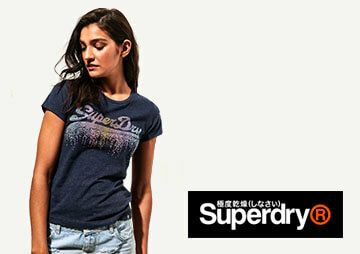 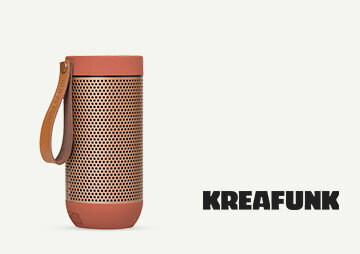 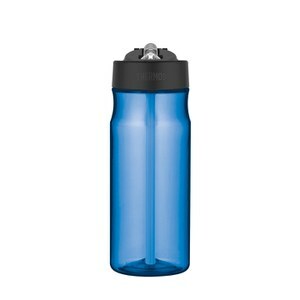 To keep hydrated while you're on the go, this range also includes water bottles. 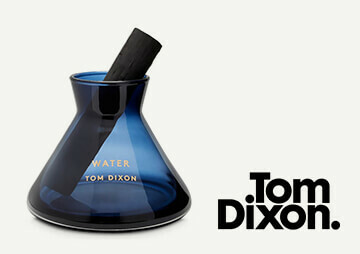 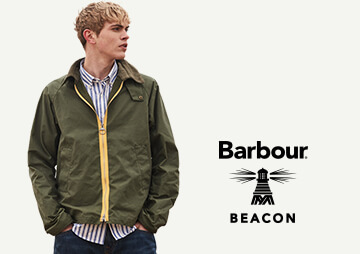 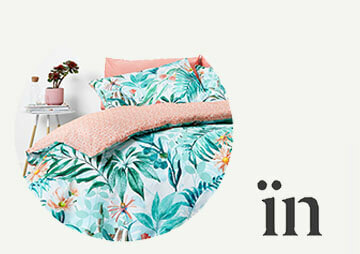 Shop our range at The Hut and receive free UK delivery when you spend £20 or more on any of our products.